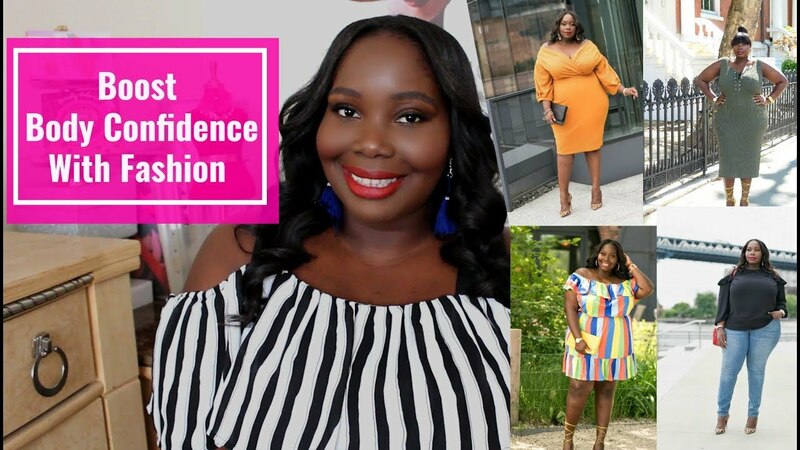 If you lack body confidence or have a bad body image of yourself, I’m sharing with you 3 ways to build and boost your body confidence with fashion. 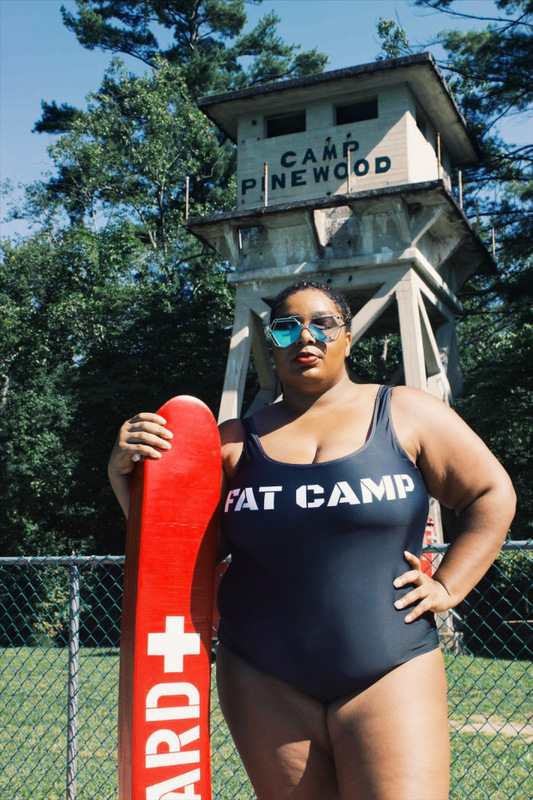 From dressing for your body type to wearing flattering colors on your skintone, buying clothes that make you look and feel your best can truly boost your body confidence. 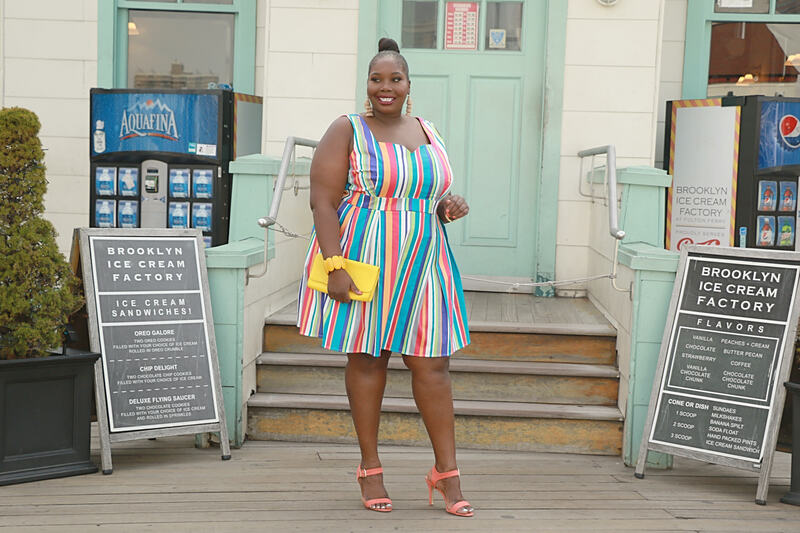 In the video below, I share my top 3 tips on how to boost your body confidence with fashion. Check it out and let me know what you do to build your confidence. I read this article and found it very interesting, thought it might be something for you. 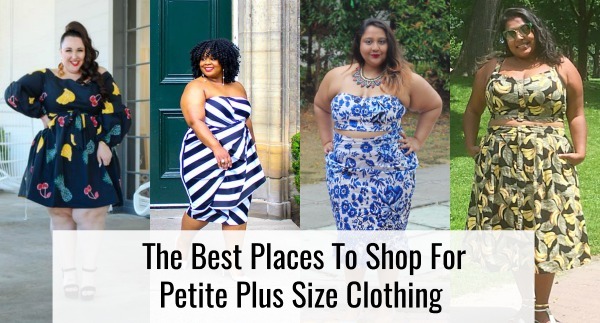 The article is called How You Can Boost Your Body Confidence & Image With Fashion and is located at https://stylishcurves.com/how-you-can-boost-your-body-confidence-image-with-fashion/.